Hello! 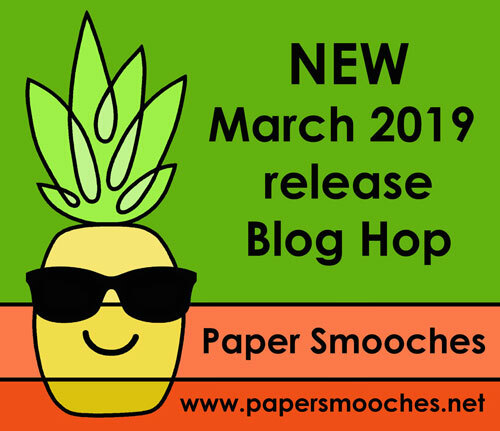 It’s time to share a sampling of the NEW Paper Smooches March 2019 release with you! ONE new stamp set and FOUR new dies will be available to purchase at 10:00 AM Central time zone on March 7th. Once available, you can find all new stamps and dies HERE. FOUR winners will be chosen at RANDOM from any of the blogs below. Deadline: You have until midnight Central time on March 8th to leave a comment. Please check the Paper Smooches blog on March 9th to see if you are one of the FOUR lucky winners. 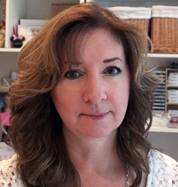 Michele Boyer <– You are here! Did you know that Paper Smooches offers up a fun challenge each month? Keep an eye on the PS blog for details. Thanks so very much for joining us! This entry was posted in Clean and Simple (CAS), Copic, My Designs, Paper Smooches. Bookmark the permalink. 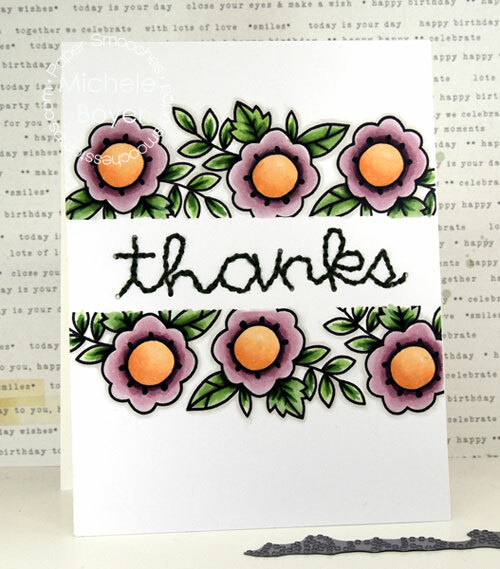 The stitched Thanks is the perfect complement to the beautiful flowers! Great design. Love those flowers! Fab card! The colours are lovely. Thanks for showing these new stamps! Love the stitched Thanks! Love the stitching. Looks lovely with the flowers. cute flowers and I like the stitched Thanks. Such a nice spring card. I think I’m going to have to try stitching on cards. Great job on coloring the flowers. they have a lot of depth. So excited for the new release. What a fun way to create a sentiment-STITCHING!! I love your beautiful flowers too. GREAT design! This is just beautiful! I am really getting inspired! Perfectly and brilliantly designed. I really like the stitching and it’s perfect with the lovely flowers. I love the look of this technique, taping then stamping. The stitching is just gorgeous! Not only beautiful coloring but terrific stitching! Thank you for the ideas! So pretty! Love the detail and texture the stitching adds! 2. Just shared on Facebook about the blog hop right now as Arianna Barbara. love the mix of die and cross stiching ! Cute card – love the colors! This is really pretty! I love anything with some type of a stitch detail. OH the stitching die looks great on this card. SO pretty. 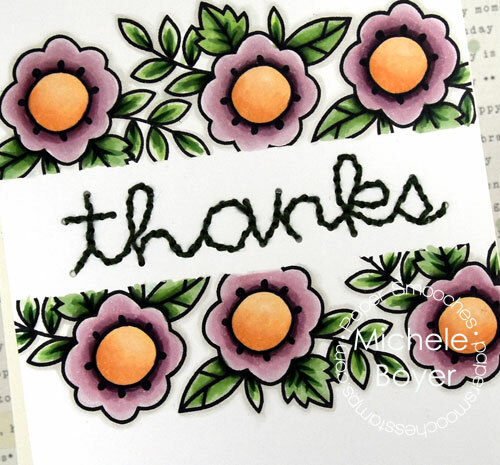 I really love the stitched sentiment and the colors you used for the flowers. Cute card! Thank you for sharing! great way to use that die! I really MUST have that stitched Thanks! Very inspiring card!